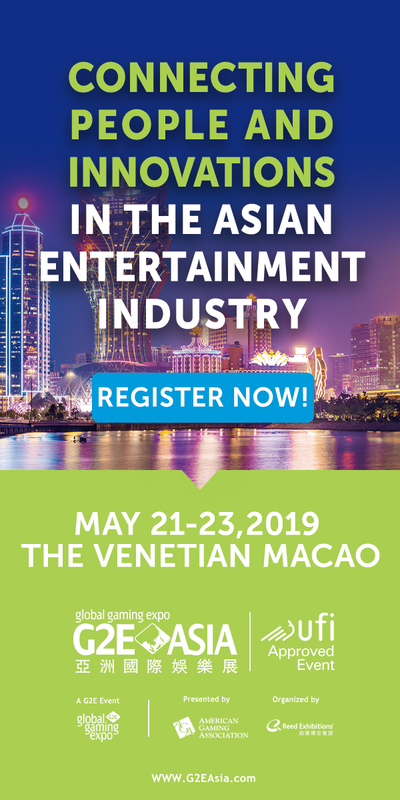 The number of electronic table game (ETG) seats in Asian casino markets is expected to grow by more than one-quarter over the next three years, according to a new report. 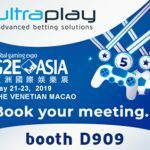 Union Gaming Securities Asia has been tracking the rise of ETG for the past five years, and its most recent report expects the current installed base of roughly 12k ETG seats will grow by nearly 3,100 over the next three years, with the potential for a further 2,500 seats in the years post-2018. Union Gaming says Hong Kong-listed gaming device maker Paradise Entertainment Ltd and its LT Game subsidiary would likely account for 37% of the new ETG seats, with a potential $23m revenue upside for the company. LT Game is the undisputed Asian ETG market leader, followed by Universal Entertainment subsidiary Aruze Gaming (14%), Alfastreet (13%), and Scientific Games’ SHFL brand (11%). LT Game’s market share is even larger (60%) in Macau, where the company’s ‘stadium’ style games – which can handle 50 or more players simultaneously – allowed casinos to accommodate mass market gamblers in those heady days when Macau’s white hot market led to a dramatic rise in minimum betting stakes at gaming tables. 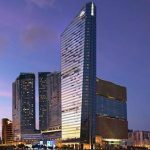 Back then, Macau’s controversial gaming table cap forced casinos to reserve live tables for VIP and premium mass gamblers. 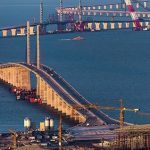 But with Macau’s revenue slump nearing two years in duration, Union Gaming says mass market gamblers are migrating back to live tables, leading to greater installations of eight-seat ‘standalone’ ETG units. 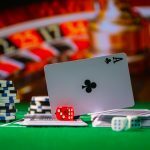 Union Gaming says companies like Aruze, Taiwan-based Jumbo Technology Co Ltd and Slovenia’s Spintec Gaming Technology have been the largest beneficiaries to date of Macau’s shift from stadium to standalone ETG, a shift Union Gaming expects to continue as the four new resorts open on Cotai.